It's an improvement on the Ang Lee film only in the sense that the smashy smashy bits are more entertaining than the previous film's thinky thinky bits. But the fact that the entire film is just one long extended fight scene is disappointing to us who enjoy the darker, more emotional beats of the Hulk's story. 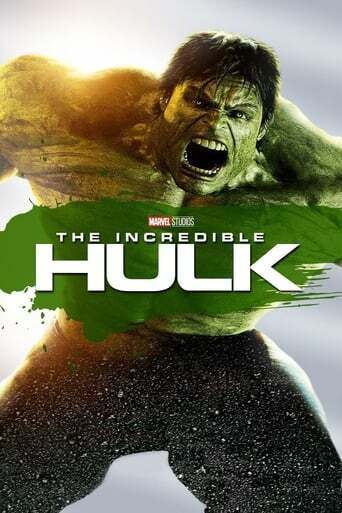 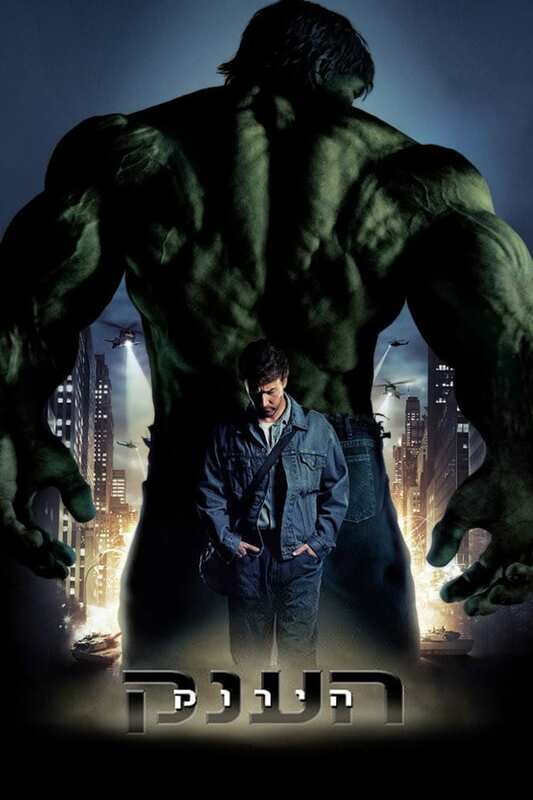 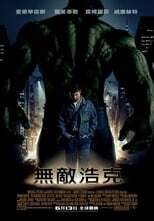 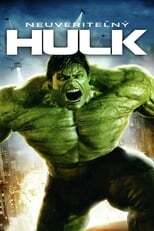 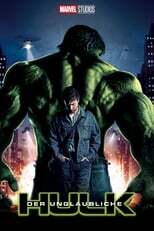 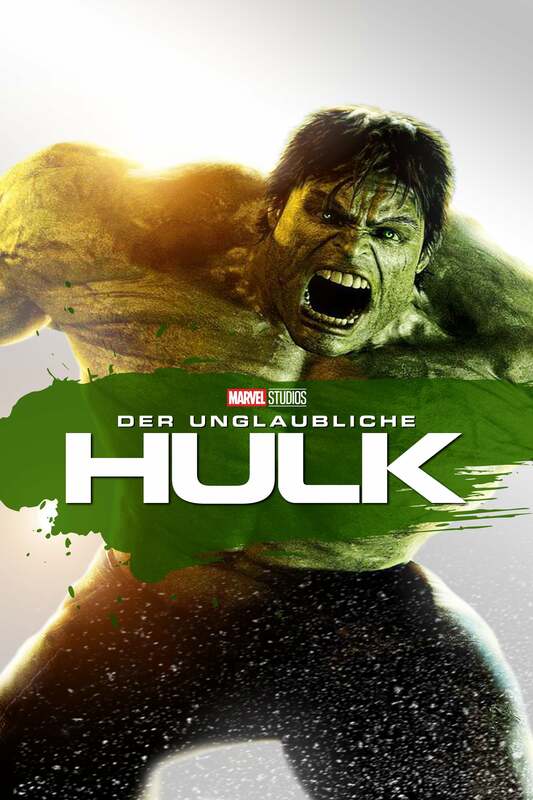 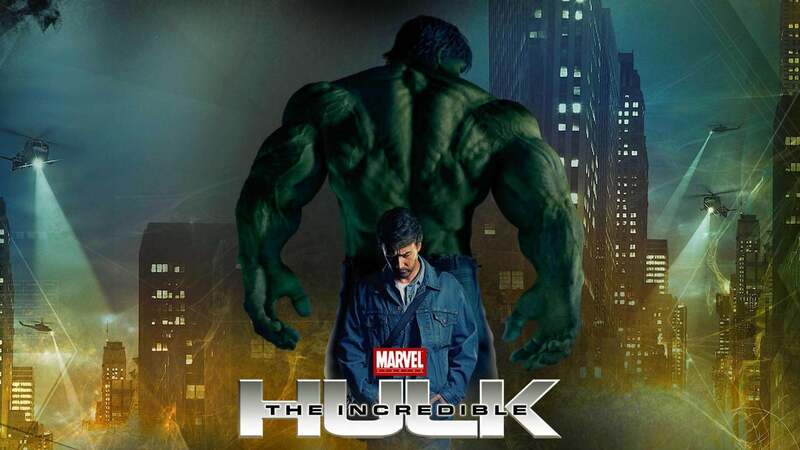 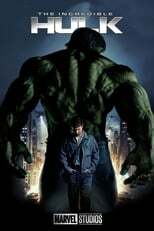 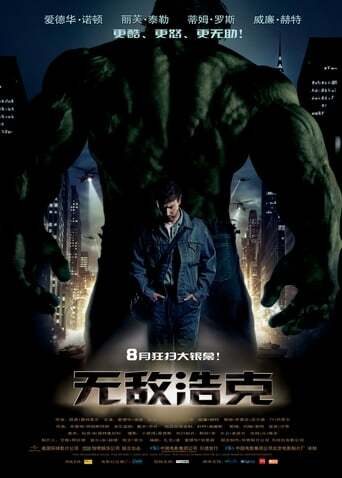 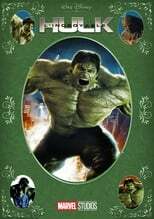 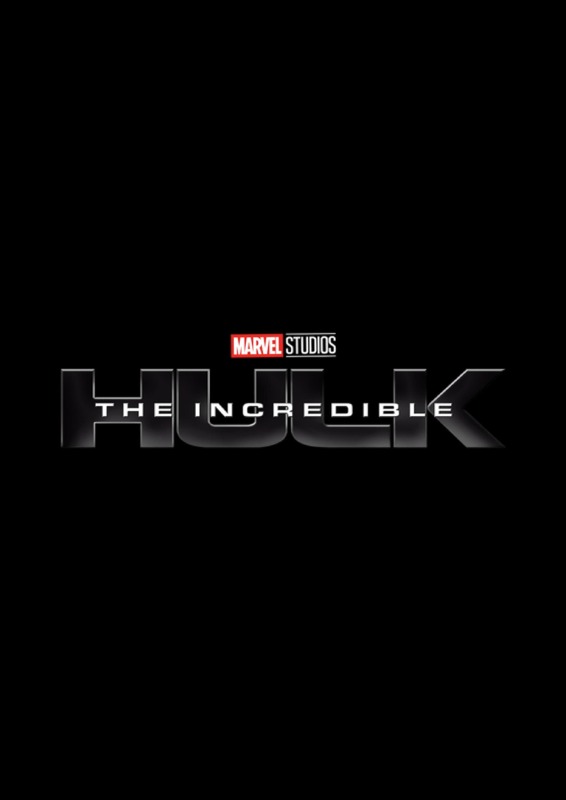 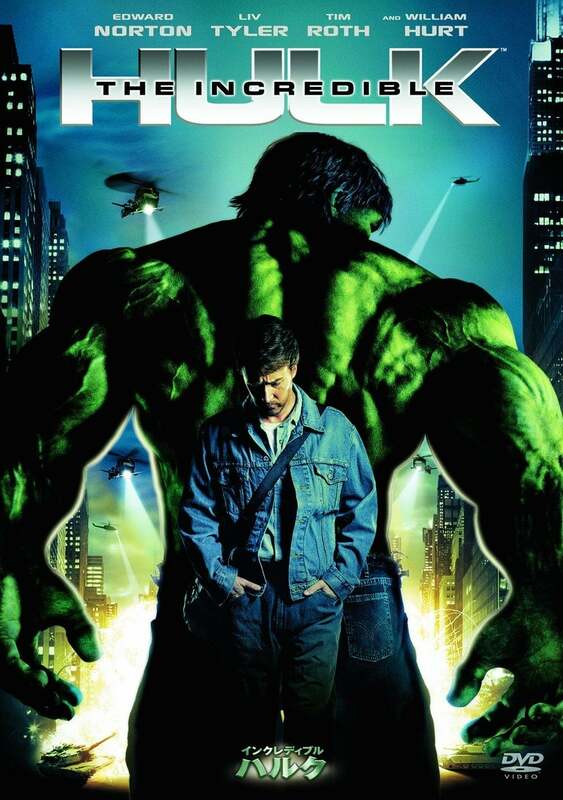 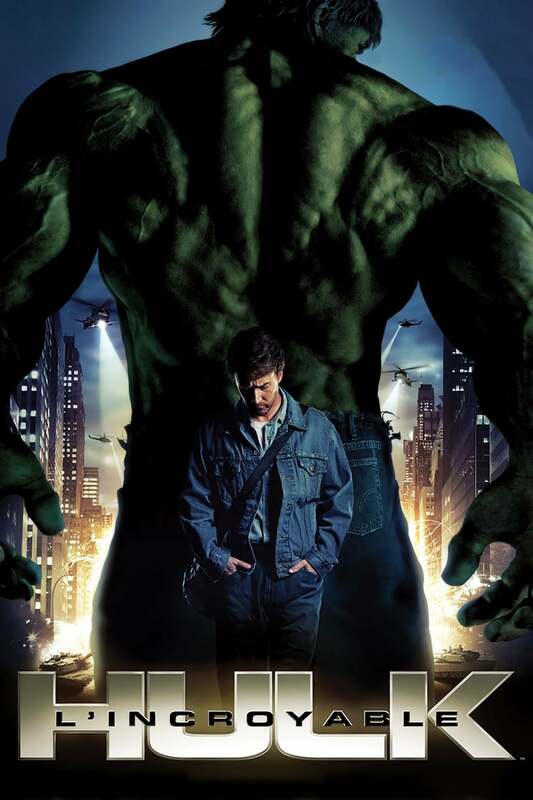 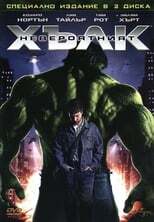 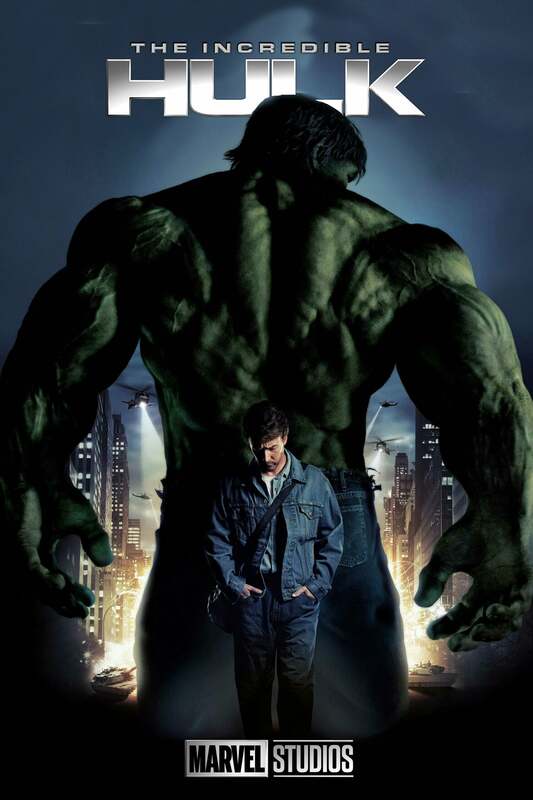 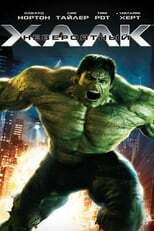 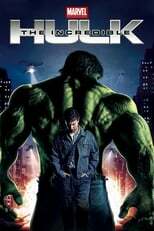 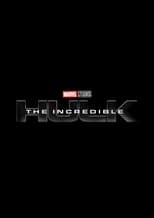 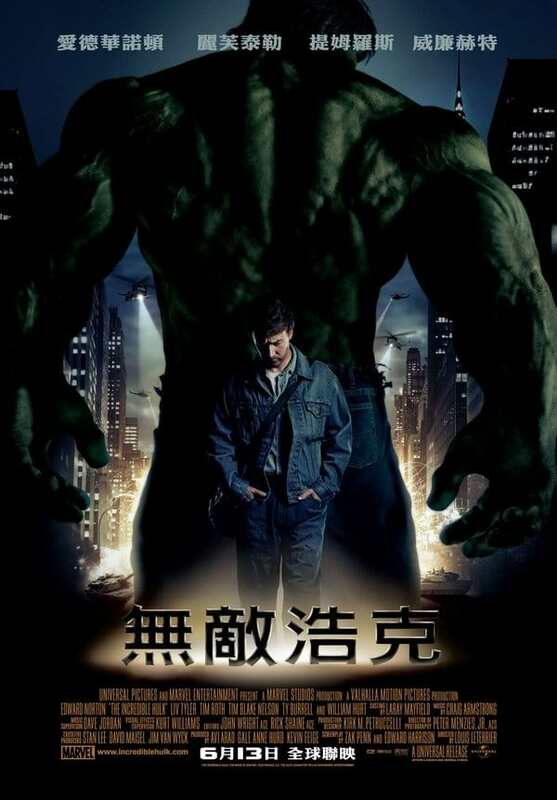 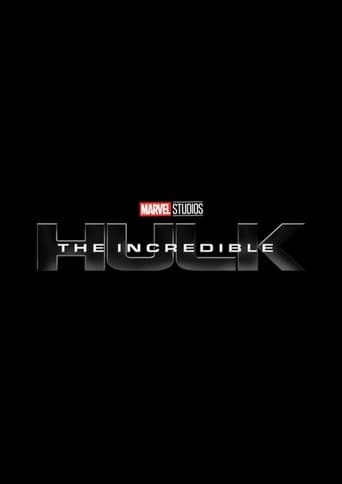 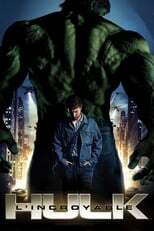 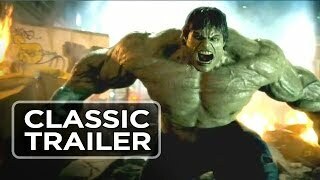 I enjoy this movie quite a bit as a well put together piece of fluff entertainment, but I hold no delusions that even Marvel Studios couldn't get the definitive version of Hulk on screen.